The notoriously wet, gloomy reputation of the Pacific Northwest nourishes a particular quality of somber electronic music. Acts like Skinny Puppy, Assemblage 23, 16Volt and even Ben Gibbard’s mewling Postal Service literally work under dark clouds from Oregon through British Columbia. Shaun Frandsen runs his Glis project out of Seattle, and on Phoenix, his third full album for Alfa Matrix, it sounds like he’s really starting to bloom under these conditions. As long as you commit to a particular industrial sound and avoid cartoonish earnestness, you’ll be fine—and Glis on prior releases, like Nemesis adopted the melodic hard dance that suggests “typical” EBM. There’s plenty of that here on Phoenix, but some creative curveballs imply Frandsen is not your everyday rivethead. Frandsen also shows no fear in throwing the mic over to Lauren Krothe, a pianist and composer commonly affiliated with Panzer AG. She colors the second, markedly slower half of Phoenix with lush textures in “Blue Sky Night” and “Stars in the Sea,” offering listeners a detour into the kind of bedroom darkwave favored by the likes of Lunascape. And bordered by this atypical softness and his base genre’s more natural grit, Frandsen sounds like he’s actually having some measure of fun. Glis manages to recount the intelligent techno mantras of Underworld (“Death by Misadventure”), send Joy Division into space (“Seconds”), and interpret New Romanticism and indie rock. 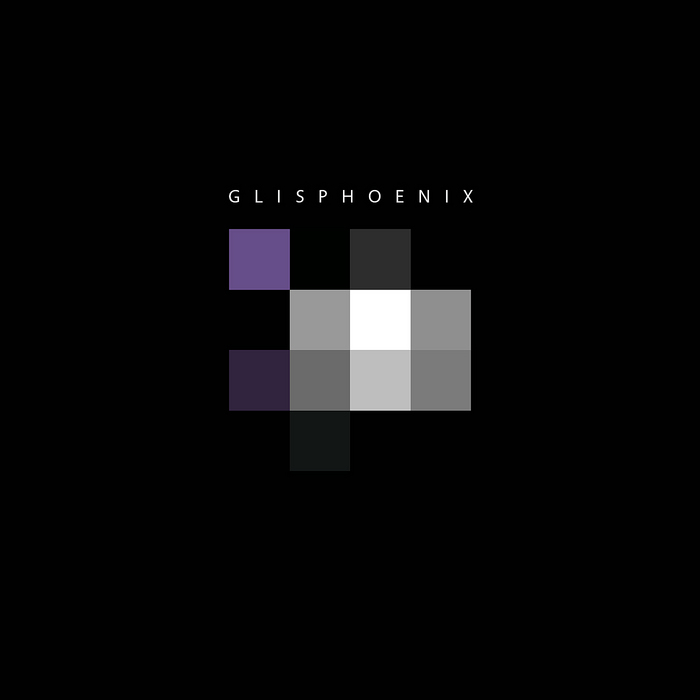 Then Phoenix cycles right back to some of what brought us here in the first place, like the martial melody of “Crush” and the twisted “welcome aliens!” scenes of “Apocalypse Parties.” In sum, Glis’ latest entry does well in waxing another gray cloud over the Pacific Northwest electronic scene.